EPDM (ethylene propylene diene monomer) is an extremely durable synthetic rubber membrane that is widely used on low-slope roofs. Single-ply EPDM roofing systems provide outstanding weathering characteristics and are used in variety of climates worldwide. Because EPDM roofing systems have been proven to have the industry’s longest average service life, EPDM is Bloom's preferred roofing material. 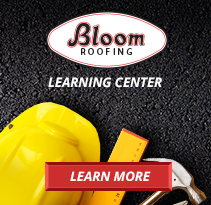 With over 35 years of commercial roofing experience, Bloom Roofing is your go to resource for EPDM roof installations and maintenance. Having laid over 50,000,000 square feet of EPDM commercial roofing for more than 1,000 customers, we have the knowledge and expertise needed to tackle any EPDM roofing project. Whether you’re looking to install a new roof or maintain/repair your existing one, we’ll ensure that you get the best performance and longest service life out of your EPDM roofing system. Somerset Mall is the premiere, luxury shopping mall in Metro Detroit. 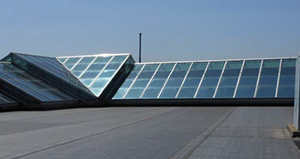 Bloom Roofing was initially chosen in 1995 to install roofing for the mall’s expansion, and worked with Somerset again in 2010 to replace the roof on the south wing of the building. Our dedication to understanding Somerset’s needs and budget helped us develop a plan for a best-in-class roofing system that remains in incredible condition after nearly 20 years. 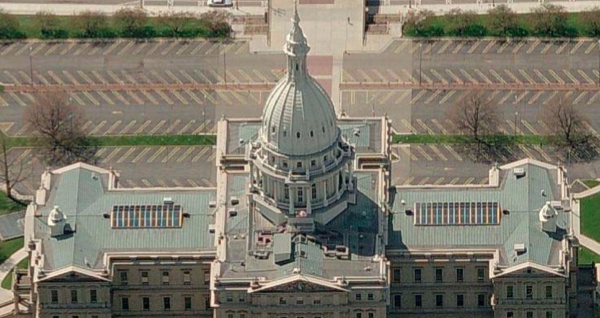 In 2007, Bloom Roofing was selected out of some of Michigan’s most prominent roofing companies to restore our state’s beautiful capitol building. Located in Lansing, the building’s Neoclassical design presented unique challenges for roofing restoration. 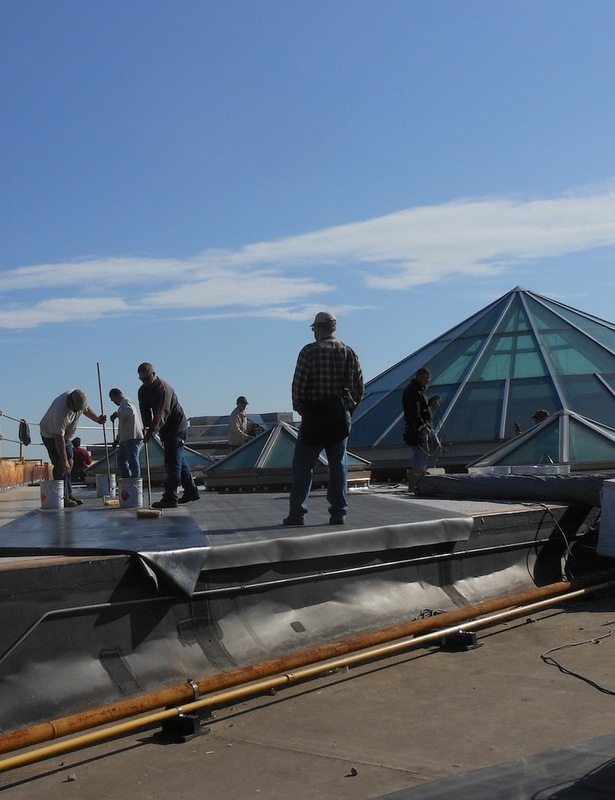 Bloom Roofing presented a state-of-the-art custom solution to preserve the capitol building’s interior and exterior beauty for years to come. The UPS hub in Maumee, Ohio is in operation for 24 hours a day, 365 days a year. That’s why when it came to choosing a partner for a roof replacement in 2010, UPS needed a solution that wouldn’t interrupt their day-to-day operations. 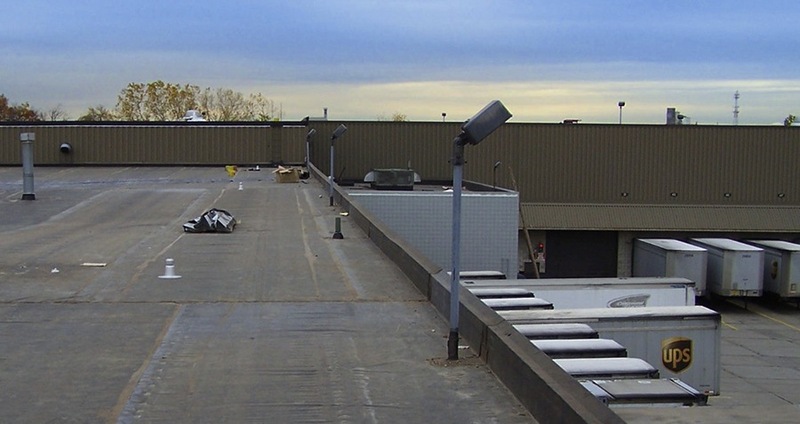 Working with the UPS team to minimize business down-time, Bloom Roofing identified the unique needs of UPS and installed a custom 288,761 square foot EPDM roofing system that still stands firm today. Are you a business owner looking to have your EPDM roofing system inspected, repaired, or replaced?